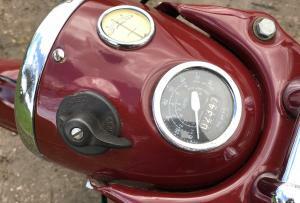 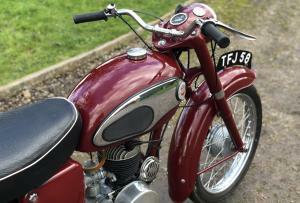 James Captain K7 200 1956 197cc . 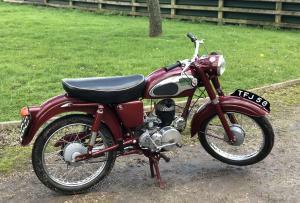 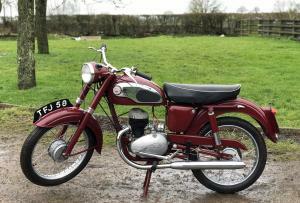 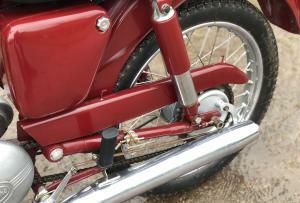 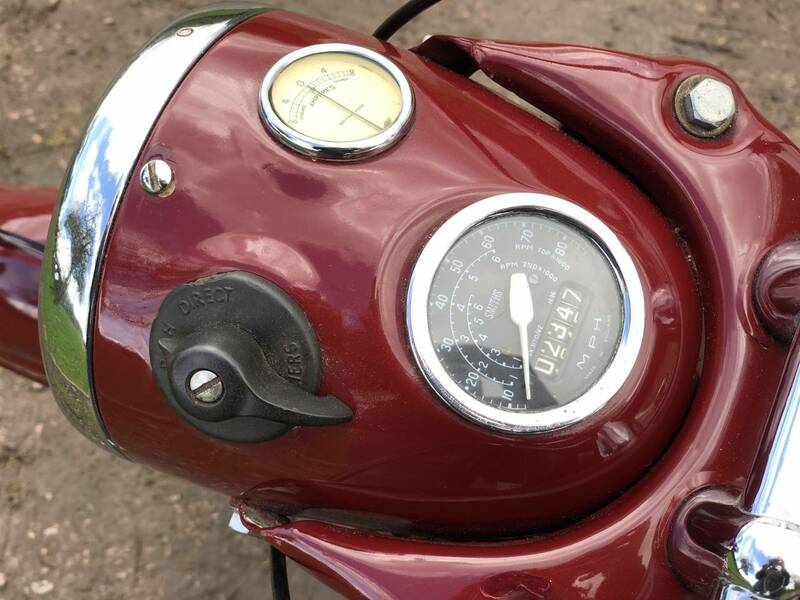 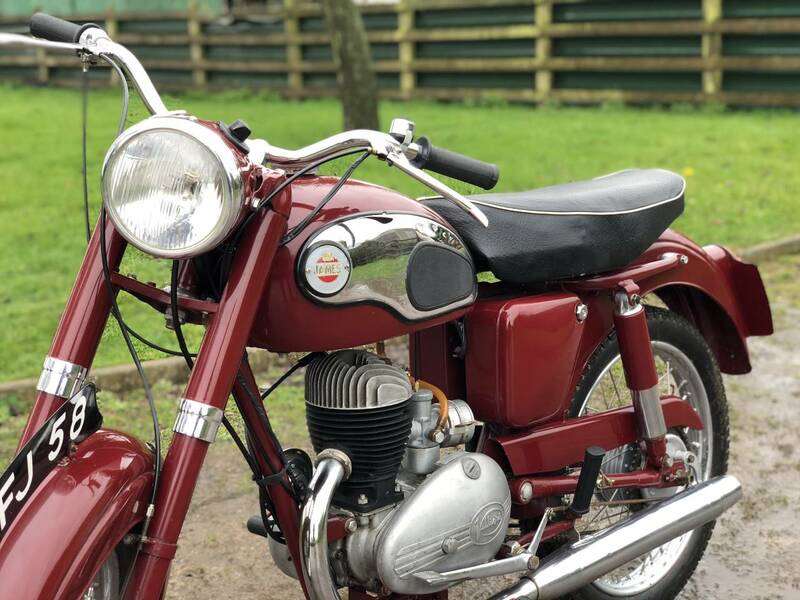 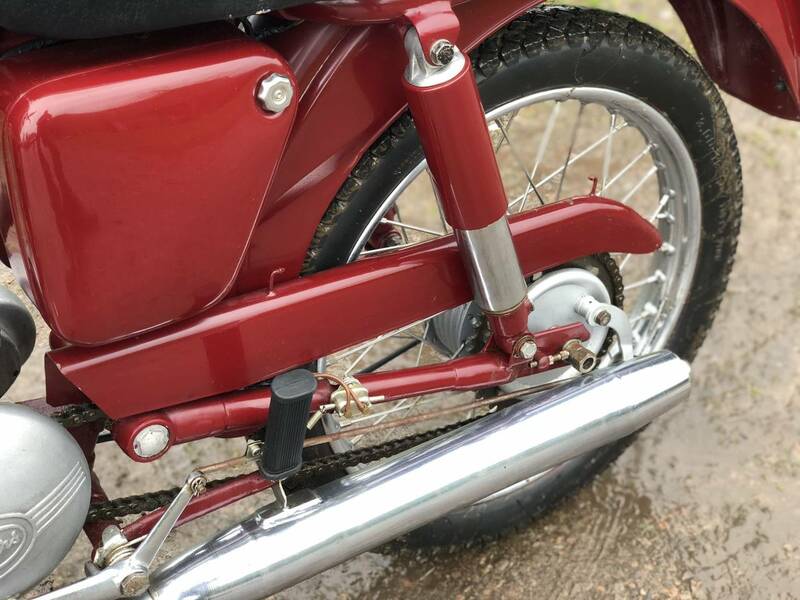 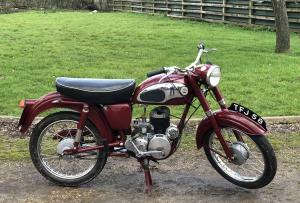 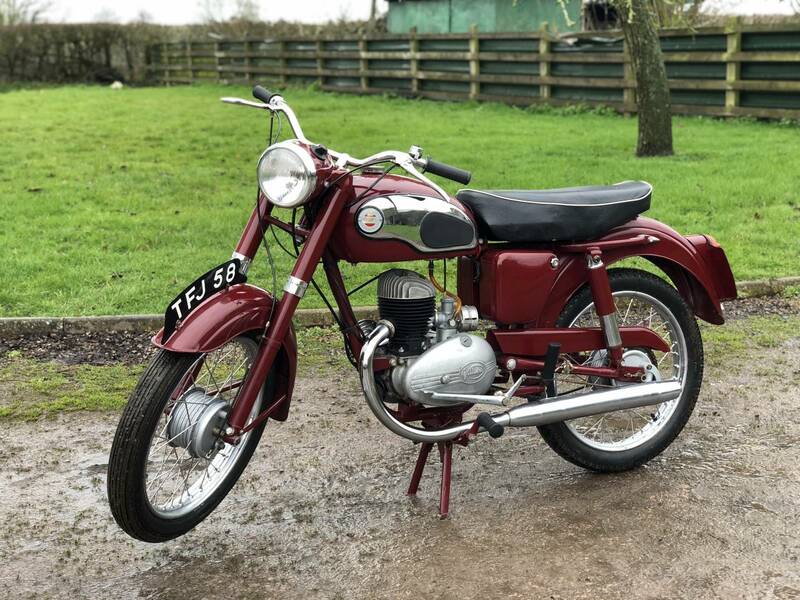 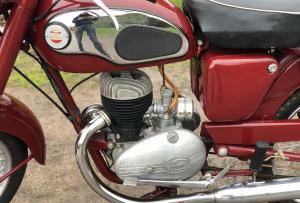 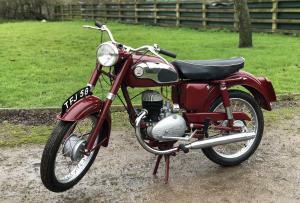 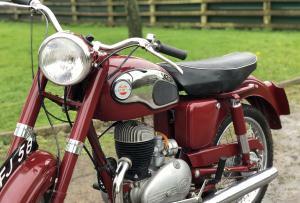 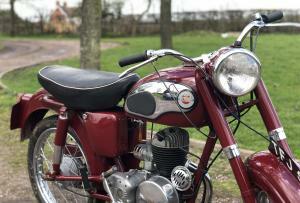 This Is A Fully Restored Example In Absolutely Marvellous Condition ! 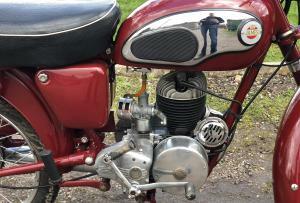 See The Pics And Video . 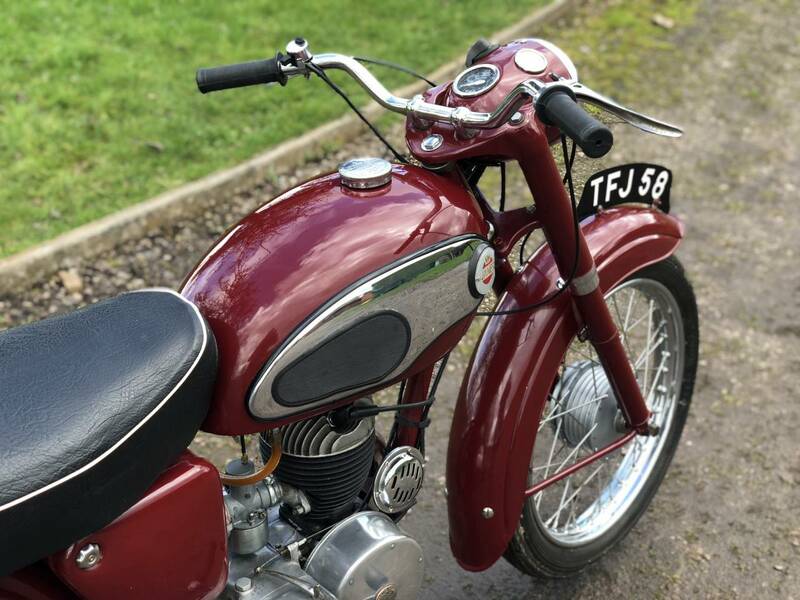 It Starts First Kick And The Chrome Wheels And Paintwork Are In Superb Order. 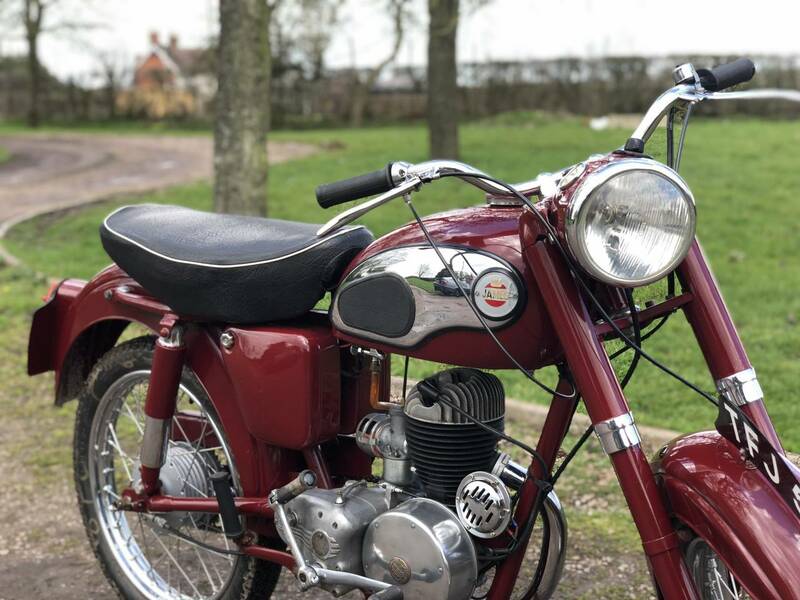 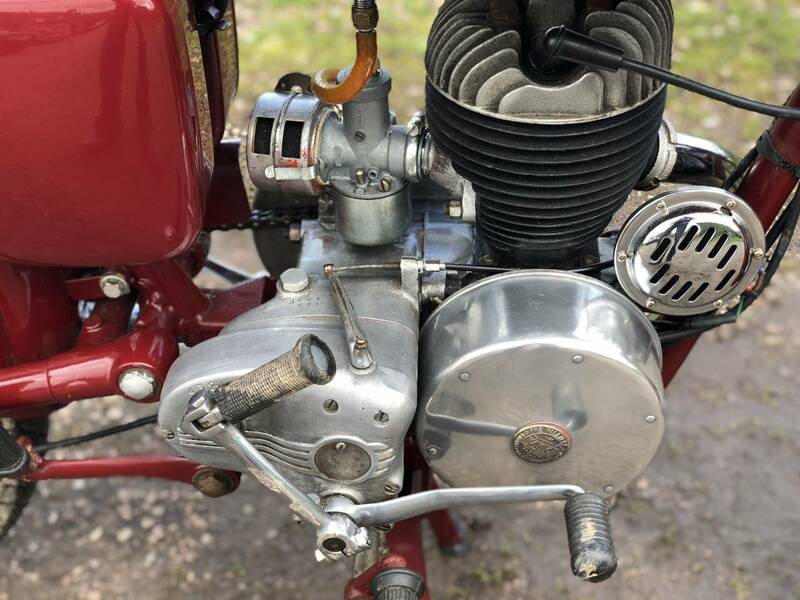 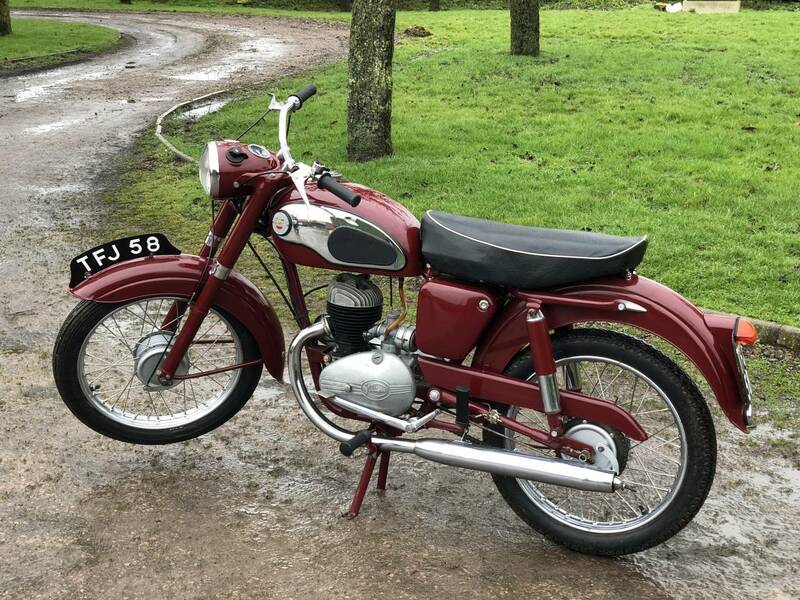 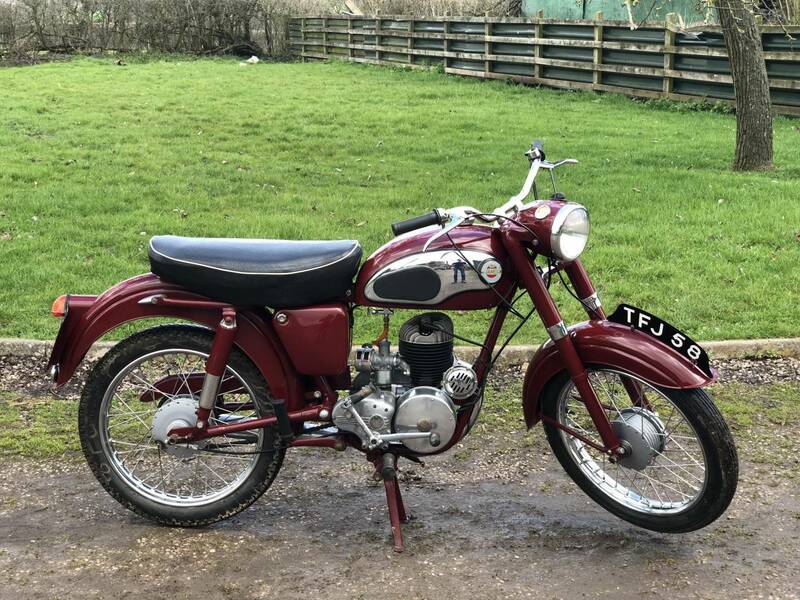 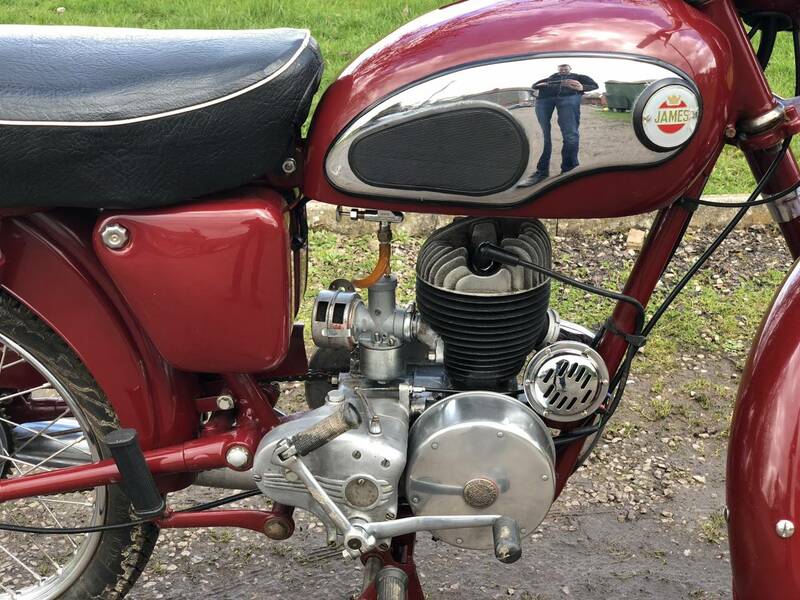 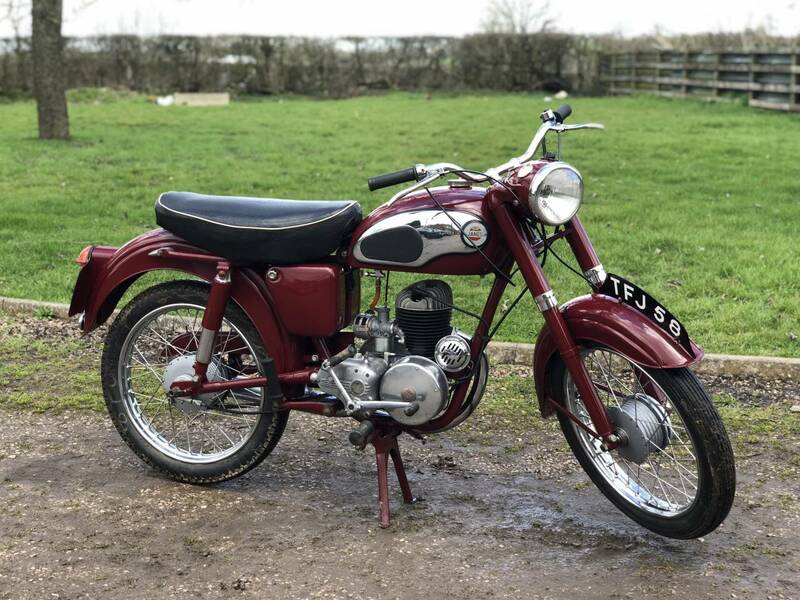 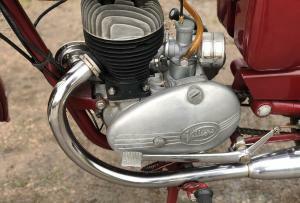 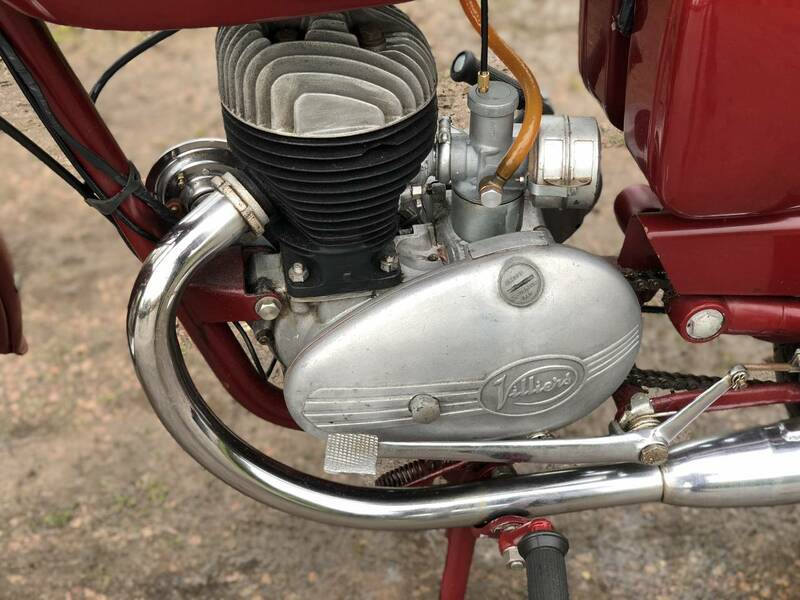 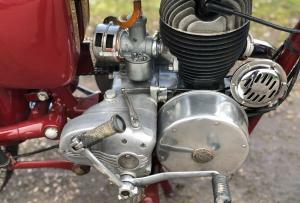 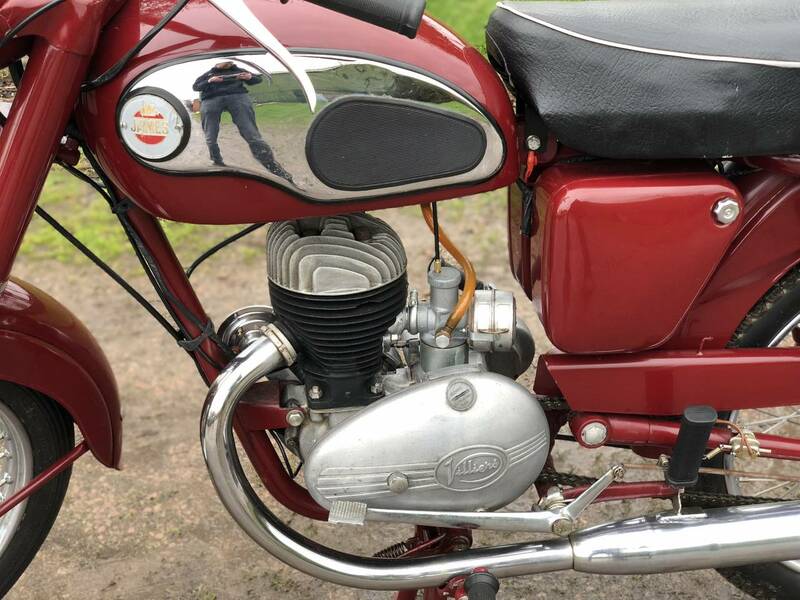 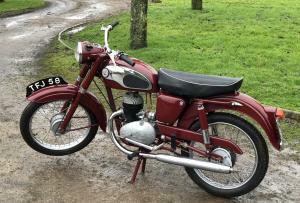 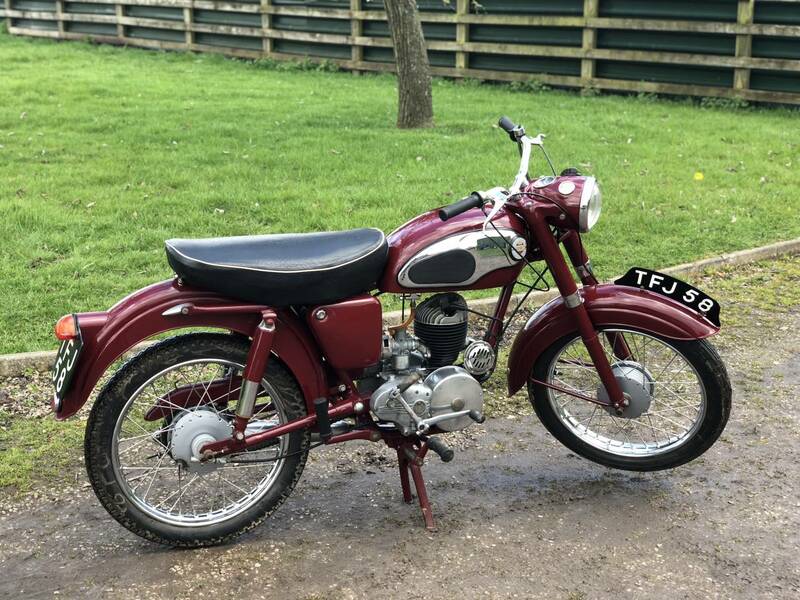 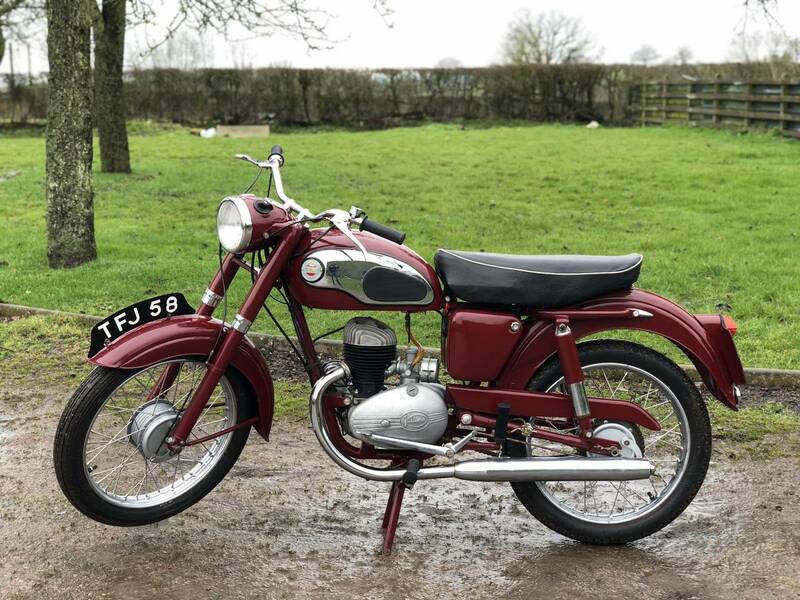 Tax & Mot Exempt & Has A Larger Engine Capacity Than All Of The BSA Bantam Equivalents And Nearly The Same As A Tiger Cub And Much Rarer Than All Of Them ; So A Very Good Investment .